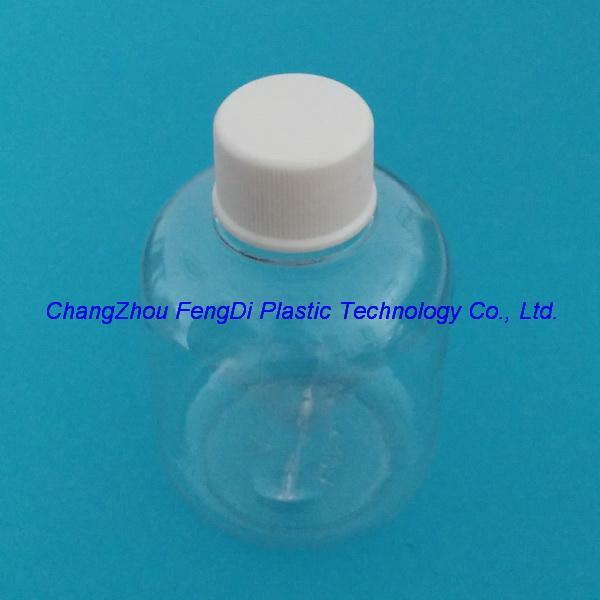 PETG (polyethylene terephthalate copolyester) bottles are specifically designed for packaging and shipping liquid medias, buffers and sera. 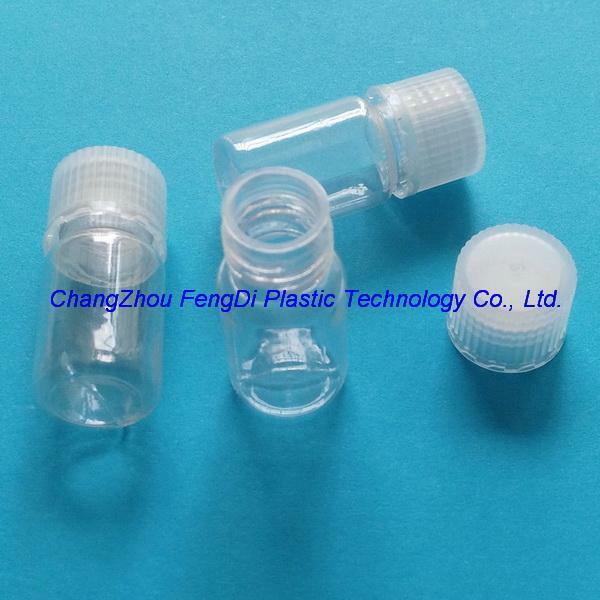 These heavy-walled, durable, square and round bottles save space, are shatter-resistant and provide excellent gas barrier properties. These sterile, non-pyrogenic bottles save you time from costly cleaning preps that are necessary with similar glass products. PETG single-use diagnostic bottles are ideal for sampling, storage, and shipment of reagents and buffer solutions. 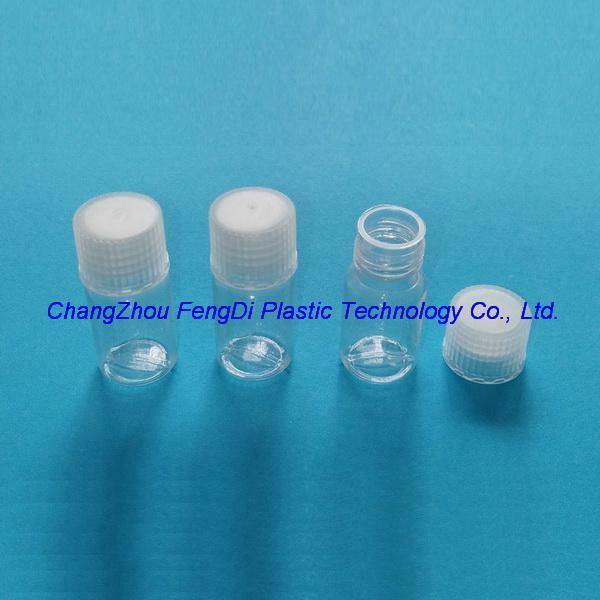 Bottles and caps are gamma sterilized to 10-6 sterility assurance levels and have a lot number. Nonpyrogenic, noncytotoxic. 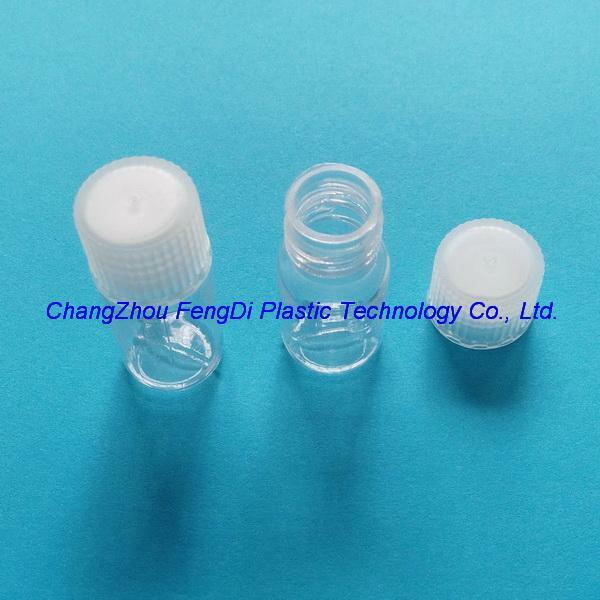 It is used in test kits and many small-volume applications, and is ideal for sterile sampling, storage, and shipment of small volume, valuable reagents. The PETG material has excellent clarity for viewing of contents. This bottle is sterile, non-pyrogenic, non-cytotoxic, and complies with USP VI guidelines. 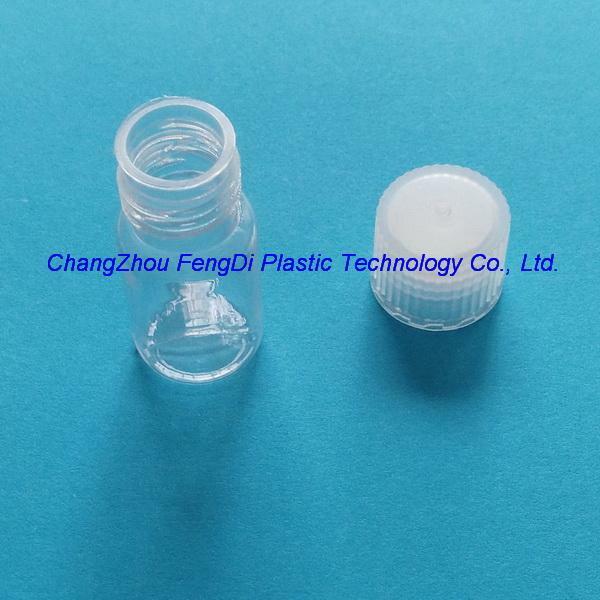 Material: Polyethylene Terephthalate Copolyester, Glycol Modified (PETG).